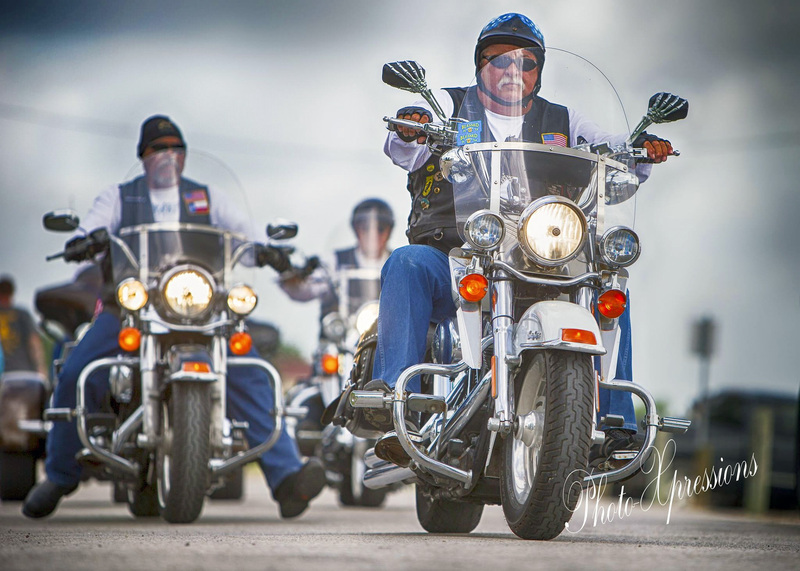 The American Legion Riders are a unique group of people who ride with a lot of heart. 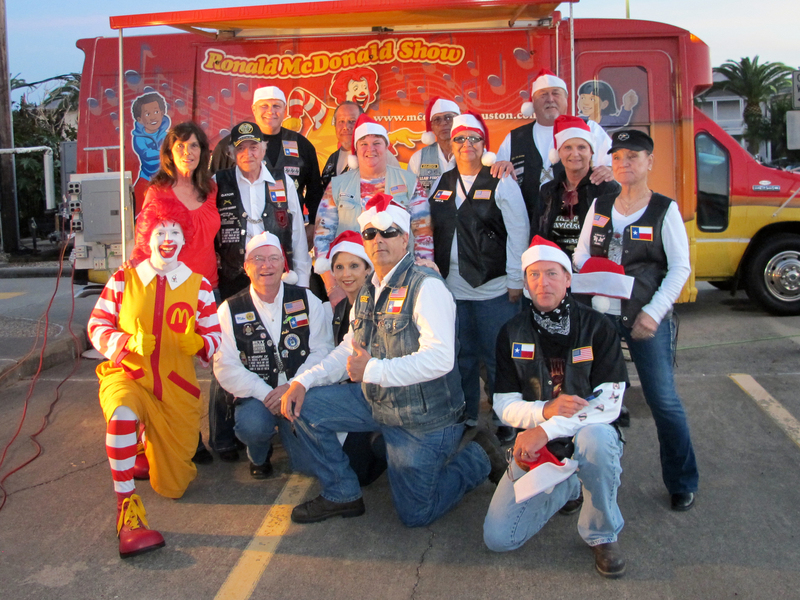 Assisting our Veterans, raising monies to help out the community, and simply going on rides. These are things that define us. 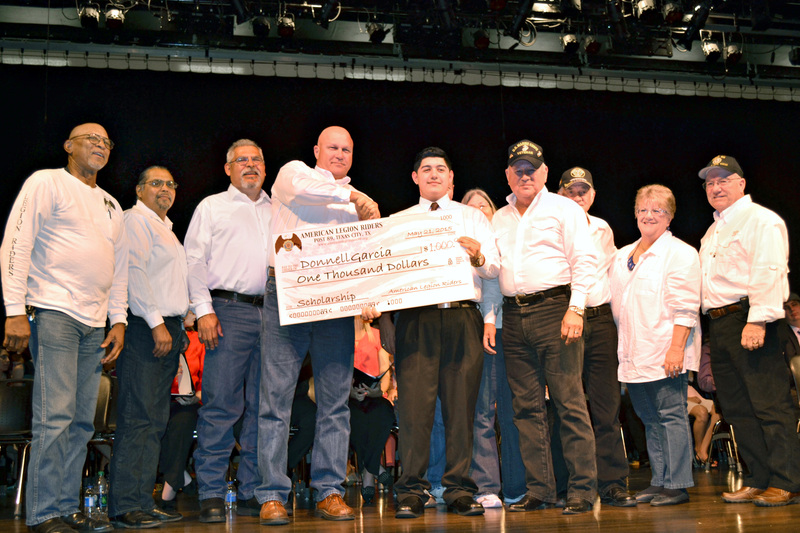 We are loyal and dedicated to providing benefit to our community. 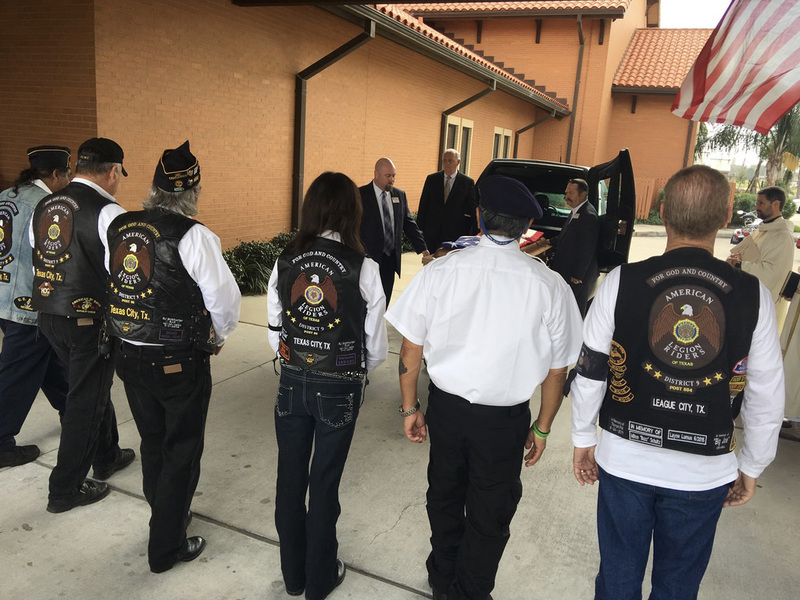 American Legion Riders chapters are well known for our charitable work, which has raised hundreds of thousands of dollars for local children’s hospitals, schools, veterans homes, severely wounded service members and scholarships. 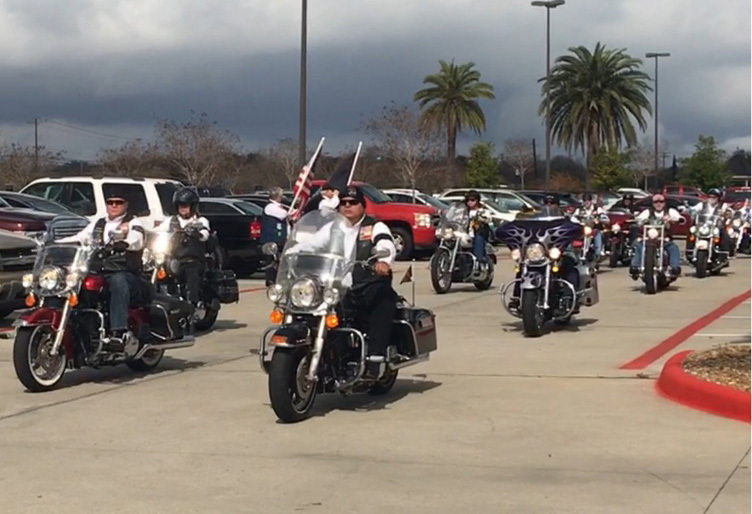 Since 2006, Riders nationwide have participated in the Legion Legacy Run, to annually raise money for the Legacy Scholarship Fund, established to provide scholarships to children of U.S. military personnel killed since Sept. 11, 2001. 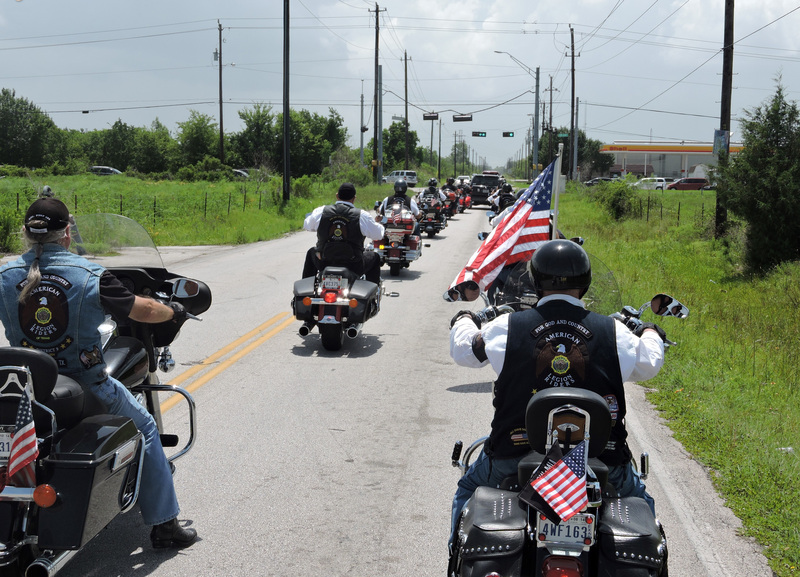 You are welcome to join us on one of our rides or events so you can see who we are and what we are all about. 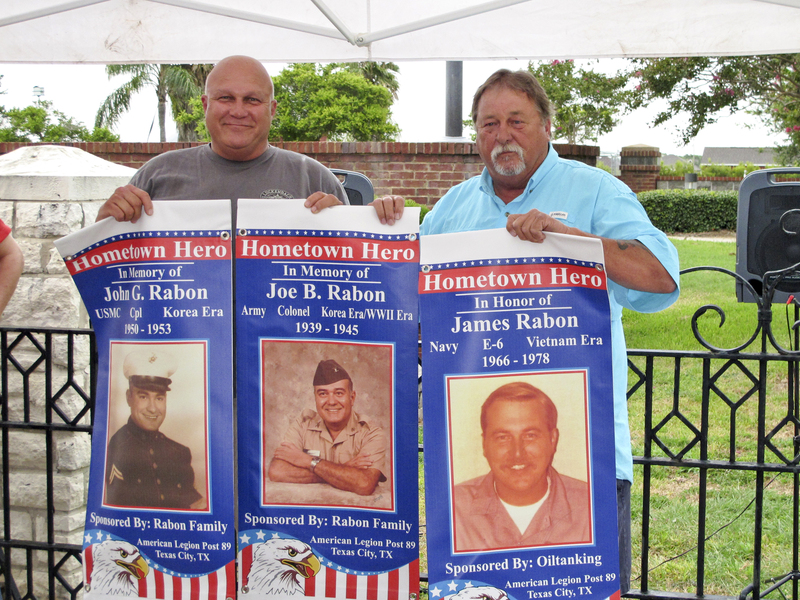 Please visit our Events page for important information about upcoming events!! And, if you would like to join today, simply fill out our Application Form and bring it in to us or mail it to the Post. Please take a moment to go through our web site. 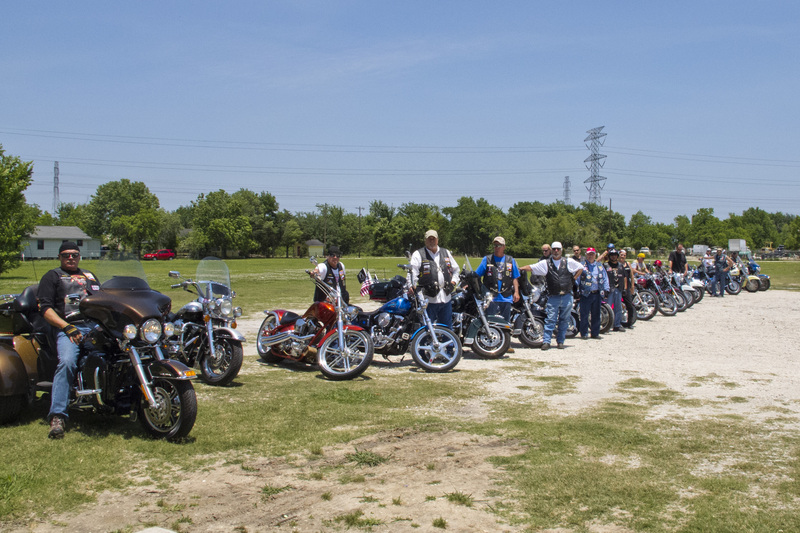 Find out what we’re doing and what we’ve done and how YOU can become a member of this awesome group of riders! We look forward to hearing from you.